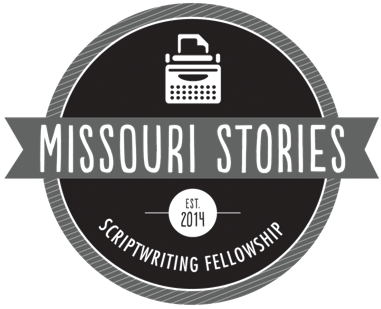 MOMMA supports the annual Missouri Stories Screenwriting Fellowship organized by the Missouri Film Office. The fellowship is open to feature film and television pilot scripts set in Missouri. 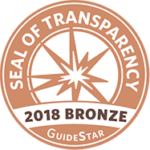 Writers from around the US and Canada have participated and MO Stories has over 200 scripts submitted since 2014.